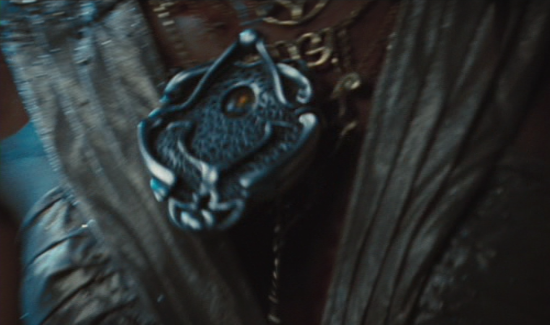 This medallion was used by Taylor Kitsch as the title character John Carter in the 2012 Disney film. 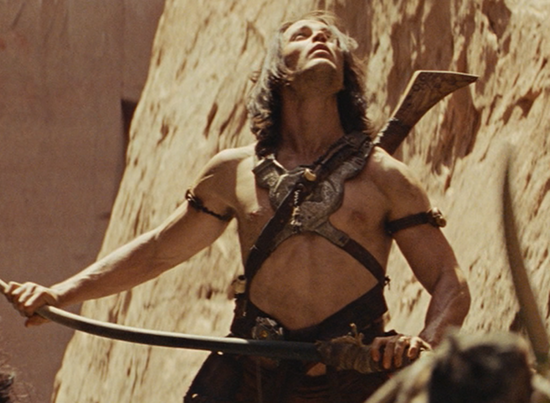 This version can be seen throughout the film worn on John Carter’s costume. 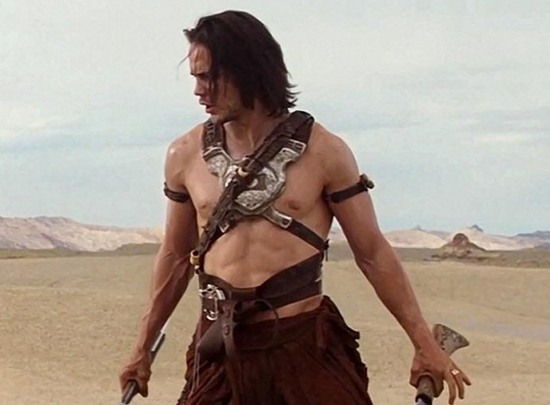 John Carter is a former Confederate soldier in the American Civil War who is reluctantly drawn into a war on Mars when transported from Earth. 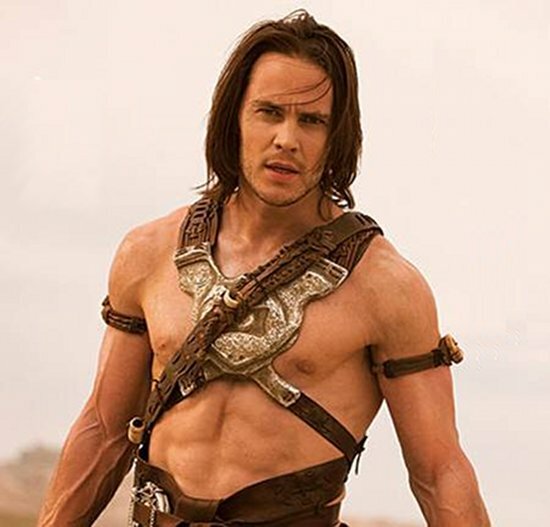 His only hope to return home is to unlock the secret of this medallion and bring peace to Barsoom with the help of the beautiful Dejah Thoris, the Princess of Mars.